Bombardier Transportation’s rail operation builds around 60% of the UK’s current rolling stock of trains at its manufacturing headquarters in Derby. As part of a multi-national organisation, the company was looking for an official video provider to produce high-quality footage of its UK events and projects to match its international reputation for design and innovation. 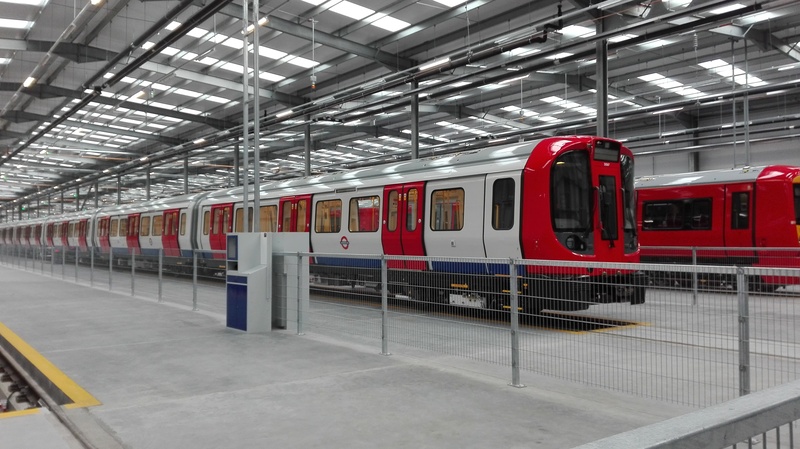 Proactive International PR devised a filming schedule for all of Bombardier Transportation’s major upcoming UK events, starting with the completion of the company’s largest ever sub-surface contract for the London Underground. The events varied from covering the company’s support of the Rail Week initiative, recruitment videos for potential graduate trainees and apprentices, the exclusive grand reveal of the first completed units for Crossrail’s Victoria Line services and the visit of His Royal Highness the Duke of Cambridge to the company’s manufacturing and testing facilities. During these events, the Proactive PR team interviewed high-profile figures from Transport for London and Virgin Trains, as well as dignitaries such as former Foreign Secretary Margaret Beckett MP and Patrick McLoughlin MP, the then-Secretary of State for the Department of Transport. The videos were hosted on Bombardier Transportation’s YouTube page and used as part of the company’s online and social media presence. The videos are some of the most watched on Bombardier Transportation’s online channel, with the Rail Week 2016 coverage reaching more than 1,000 views in the first month. In addition, footage filmed by Proactive PR at the events was used by both the BBC and ITV to supplement their news broadcasts.